This podcast episode is a message that I preached in August, 2016. The point isn’t to get you to listen to one more sermon, but listen to how the TEACHER personality is exercised in it. 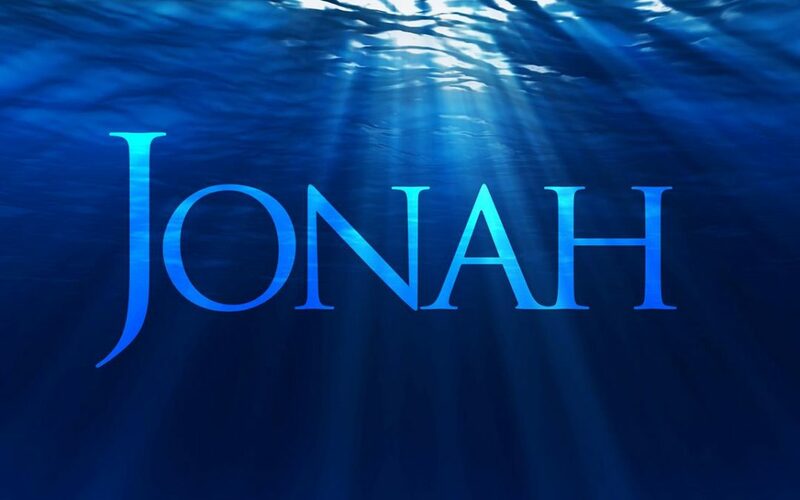 Linking the message to the 5FB The Book Of Jonah post, in this episode, like Indiana Jones, we excavate the Hebrew word “provision” and take a look at how the Jonah Gospel illustrates a template of God’s provision. This is the testimony that runs during the message around the 16:00 mark. God provides what he wants to provide so that you can do what he wants you to do.